Why go basic when some glorious necklaces are waiting for you? 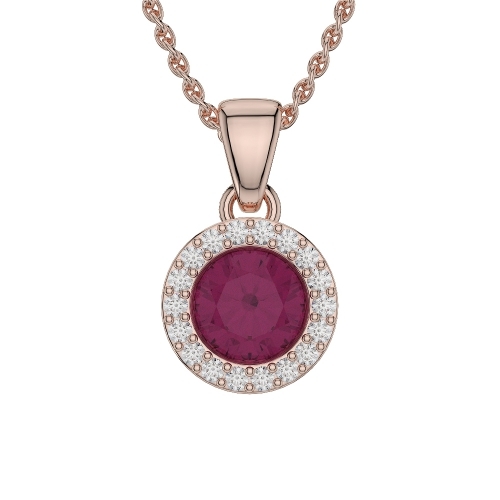 These necklaces are created with best gemstones, diamonds, metals and the certification showcase exactly the same values. These gemstone necklaces are no exception in turning the beautiful you, to an exemplary Fashionista. These necklaces are perfect if you want to impress your lady love with a bit expensive affair of gemstone necklaces.